Wool from the South American camel. It is distinguished by its fineness, softness, shine and slight rippling quality. 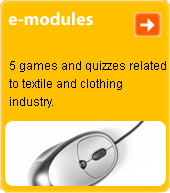 Is used in the production of valuable yarn.